Web-Based Training Courses for Supervisors and Employees: Professionally Developed, Up to Date, Engaging, and Ready to Use! 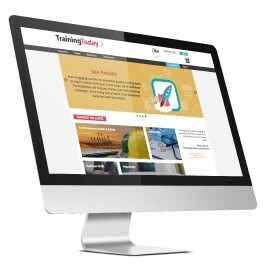 TrainingToday® is a leading provider of online education programs for employees and supervisors. Each course in our extensive library addresses a specific topic with engaging and interactive presentations, delivering practical advice and clear instructions that trainees will remember long after the training is complete. And with a built in LMS, TrainingToday does all the assignment, tracking, testing, and reporting for you. It’s your turnkey training solution. The Environmental Compliance Library consists of courses to train new and experienced managers. This library includes everything you need to understand and increase awareness of environmental management practices and ensure compliance with national EPA, and local state environmental rules and regulations. Subscribe today and start training right away! "Today’s training was the first time we’ve used the BLR materials. The training course on LOTO was excellent. 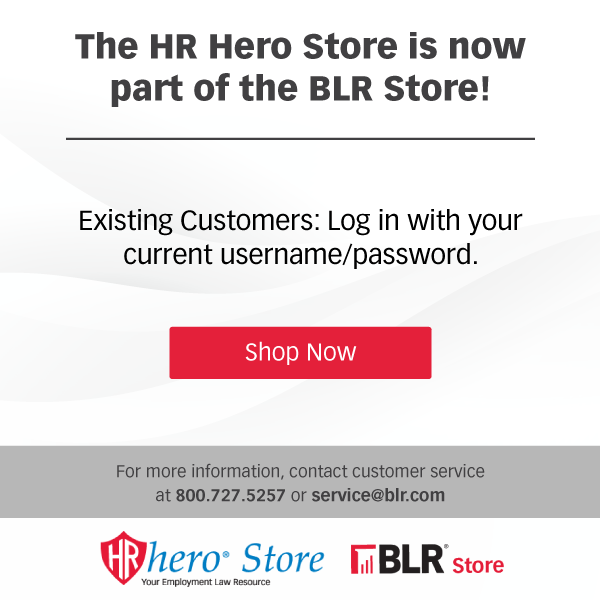 The BLR system is a game-changer for us." "I have been doing training and HR for over 15 years and these are by far the best videos I have ever seen. They use real attorneys to explain the dos and don’ts, and the videos are very well done. I think the Ag-Power team is going to feel this is a huge improvement over the (. . .) safety videos we used for the last two years — and BLR’s TrainingToday is a lot less expensive." The listed price is based on 10 learners for internal organizational use only. For custom pricing or to add additional learners, please contact customer service at 800-727-5257 or complete this form. Please note that the listed price is for new subscribers only.